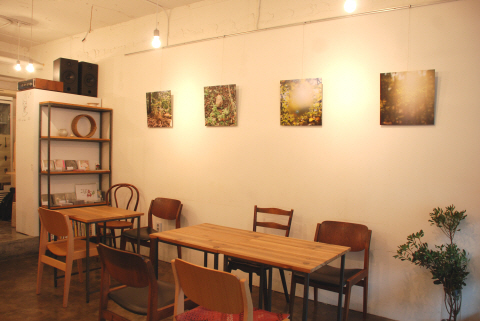 Aaron choe exhibition "Funky Forest"
The series "Funky Forest" was taken with the help of a forager friend who took me along on his trips through various mountains in Korea. There's a Korean saying, "don't look at the tree, look the forest" which means to look at the big picture but with my photos I was trying to convey the opposite through the beautiful and psychedelic textures. By looking at a mushroom or a tree for example, I hope the viewer get's a sense of the woods as a whole and experiences what I experienced. 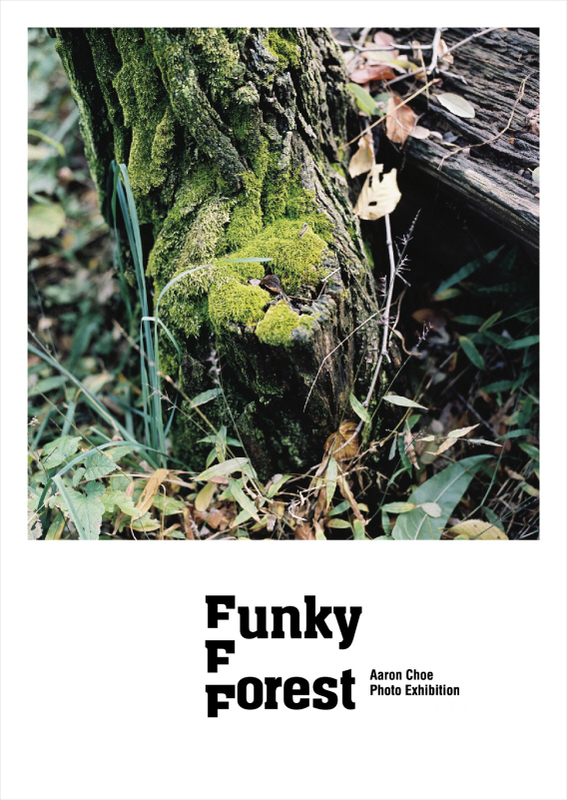 07/26　Aaron choe exhibition "Funky Forest"